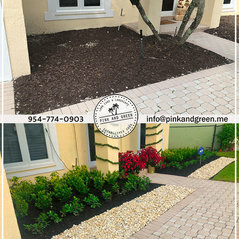 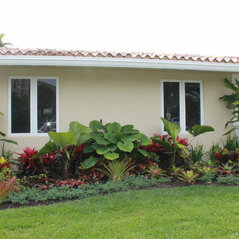 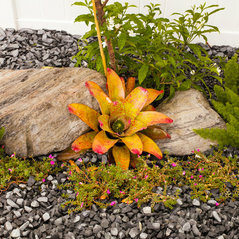 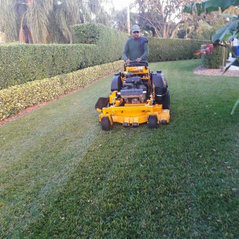 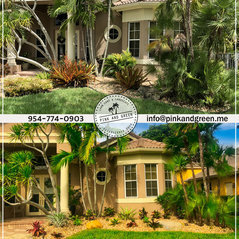 Broward County, Pink and Green Lawn Care and Landscape is licensed and insured and has been in business for 5 years. 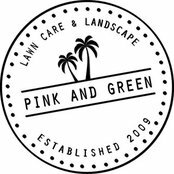 Pink and Green is not a huge company where you become another number and we’re not too small either to where we can’t handle all the work. 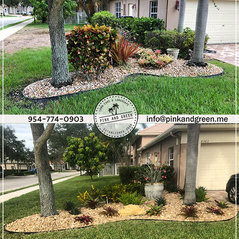 We’re the perfect size to give our customers the personal attention they need. 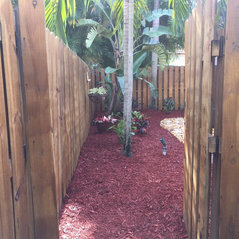 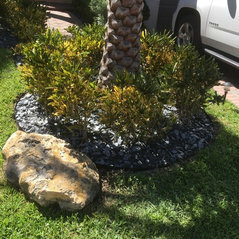 Installed sod and palm trees. 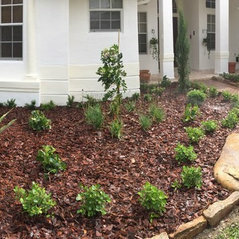 Mulched all beds. 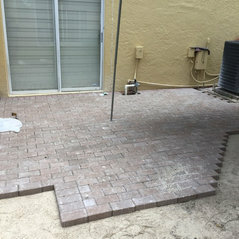 Great work, on time and completed when scheduled. 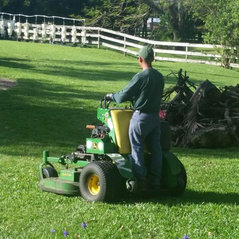 I Could not be any happier. 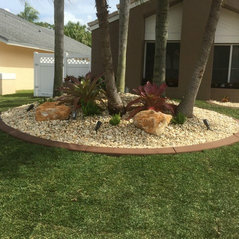 Numerous compliments on my grounds.